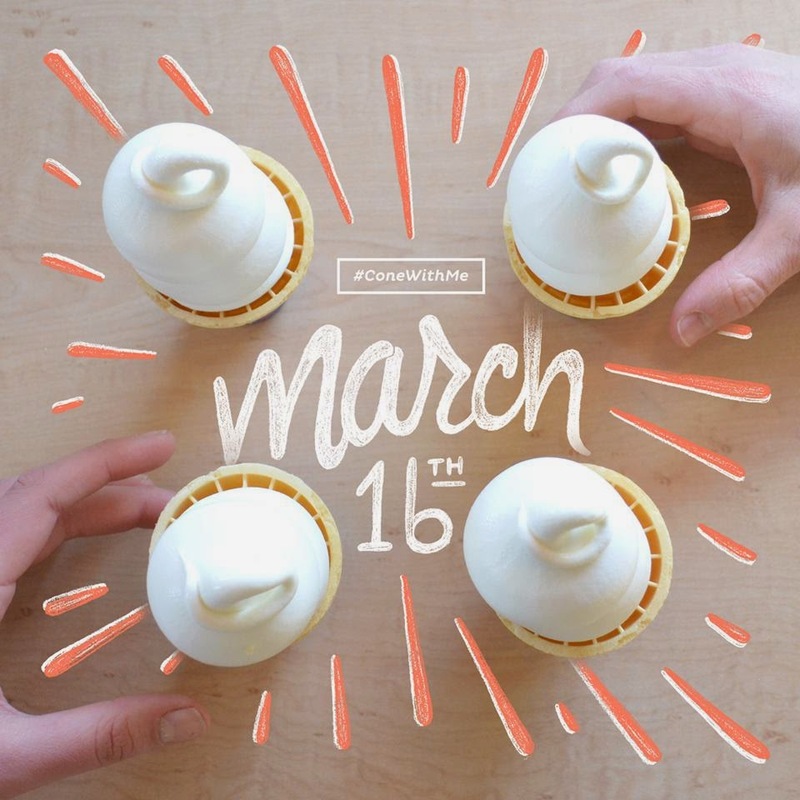 Today is Dairy Queen's 75th FANniversary which means free cones for everyone! All day today everyone who walks into a participating store will score a free small cone. Limit of one per customer. To find your closest DQ or find all your nearest DQ's check out their page! All day today!